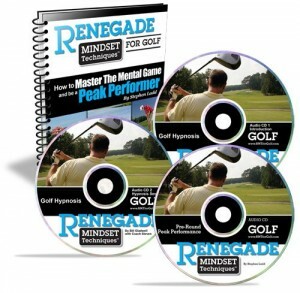 The best golf fitness exercises are the ones that improve numerous elements of the golf swing, while simultaneously improving other athletic qualities. The Golf Coil, Turn & Press does this in spades. 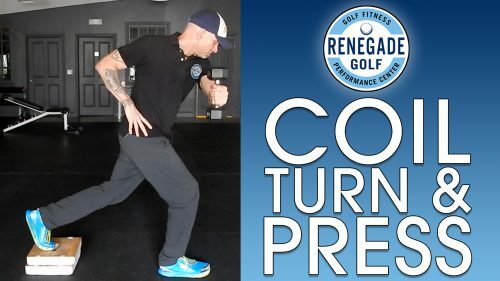 This simple exercise assists you in feeling your golf coil, disassociation between your upper and lower body, reaching with your lead arm, stability and balance. Yup, all in one exercise. 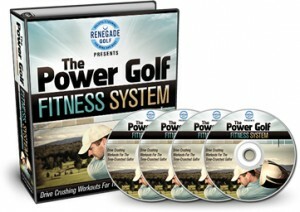 Note: The Golf Coil Turn & Press is a light load exercise. It is recommended to start without a dumbbell at all, and just get a feel for the movement. 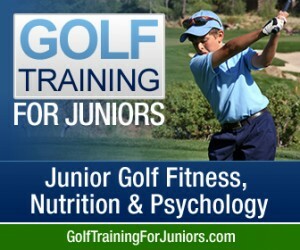 For most golfers, 5-10 pounds will be an ideal weight.